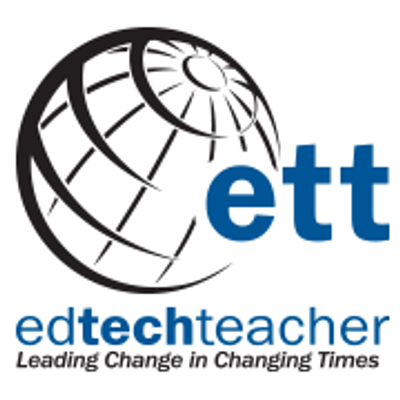 Join an exciting day of preparing for the Google Certified Educator Level 1 Exam! 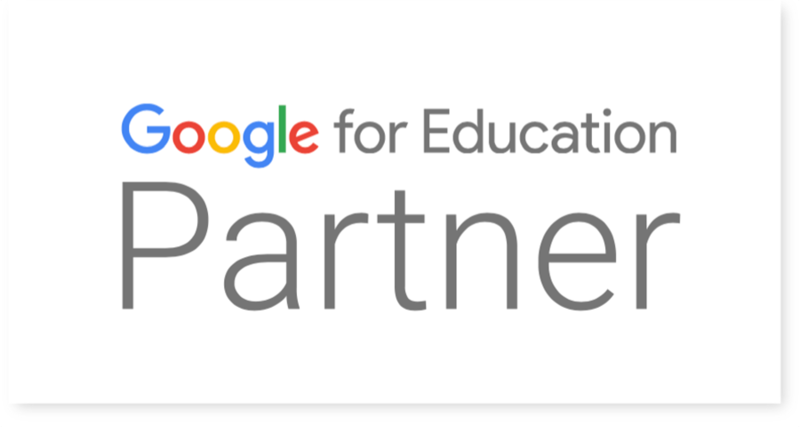 Over the course of this one day workshop, you will learn how to master the Google “products” and “skills” specific to the Level 1 exam. 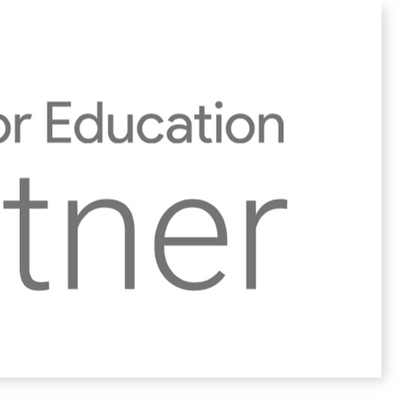 **Please Note: This workshop is designed for participants who have intermediate experience with G Suite for EDU (Google Apps for Education) products. Completion of the workshop does not automatically guarantee that a participant will pass the Level 1 test.